FRANKFORT, Ky. (May 18, 2017) – On Wednesday, both Taylor and Adair counties were the recipients of two workforce bonds from the Work Ready Skills Initiative Advisory Committee. Taylor County Schools was awarded $2,375,000, which will be used to renovate and upgrade infrastructure on an existing facility, as well as purchase upgraded equipment. The project will train 577 students and 180 adults annually, with a focus on healthcare, advanced manufacturing, transportation, and business and technology sectors. 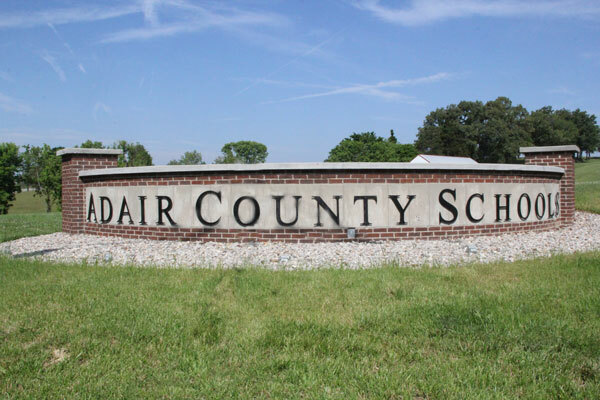 The Adair County Board of Education was awarded $238,000 to purchase upgraded healthcare training equipment, and will train 340 students and 45 adults annually, with a focus on the healthcare sector. Taylor County Public Schools and the Adair County Board of Education are two of just 15 winners, out of an original 41 applicants. The current $33.1 million is the second round of grants distributed. The total amount of grants awarded is just shy of $100 million, including $64.4 million in the first round. The Work Ready Skills Initiative was created by Gov. Matt Bevin in 2016, and supported by the legislature. It is aimed to support the core mission to make Kentucky the leader for engineering and manufacturing in the United States. For more information on the Kentucky Work Ready Skills Initiative, visit www.KentuckyWorkReady.com.